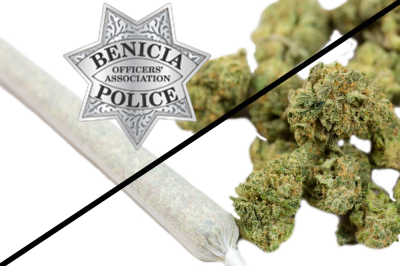 We are taking our concerns about the intent to legalize recreational marijuana sales next to schools, parks, day cares and youth centers to the Benicia City Council. Show the City Council this matters by attending. Why: There is strength in numbers – the more attendance we have, the more seriously we will be taken. Please attend the meeting and stay for the public comment. You do not need to speak to show support.